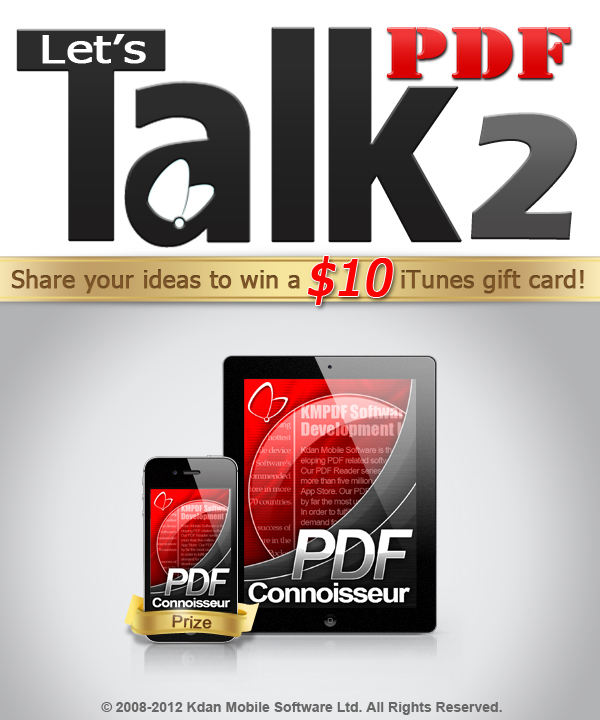 Kdan Mobile has launched the “Let’s Talk 2” event that invites iOS users to share their ideas on the use of PDF Connoisseur’s powerful features, Text -to- Speech (TTS) and Convert Scanned Images into Text Files (the OCR technology). The submitted feedback will be reviewed by the developer, and the Company will pick ten contributors with the most innovative ideas to win $10 US iTunes Store gift cards. The event will run for two weeks and end on November 26, 2012. Kdan Mobile, a leading mobile software solution provider specializing in mobile business applications, has launched the “Let’s Talk 2” event for its much-praised file solution app PDF Connoisseur. 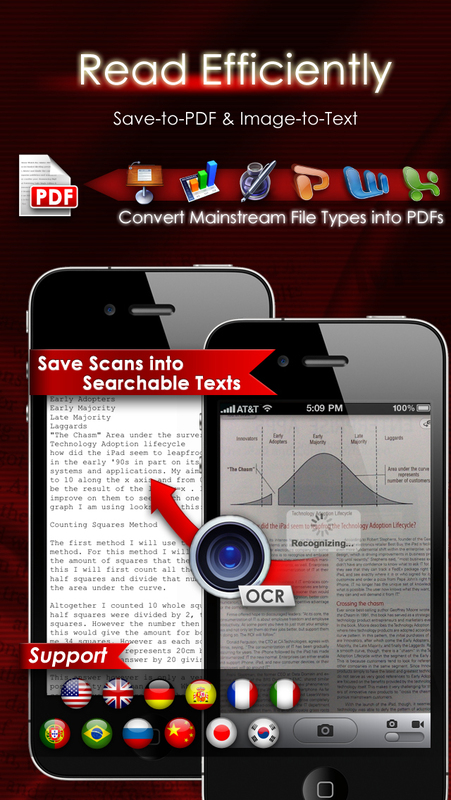 The event, which will run for two weeks through Nov. 26, 2012, invites users to share their ideas on the use of PDF Connoisseur’s powerful features, Text to Speech (TTS) and Convert Scanned Images into Text Files (the OCR technology) in their life. The feedback will be carefully evaluated, and ten contributors with the most innovative ideas to win $10 US iTunes Store gift cards. 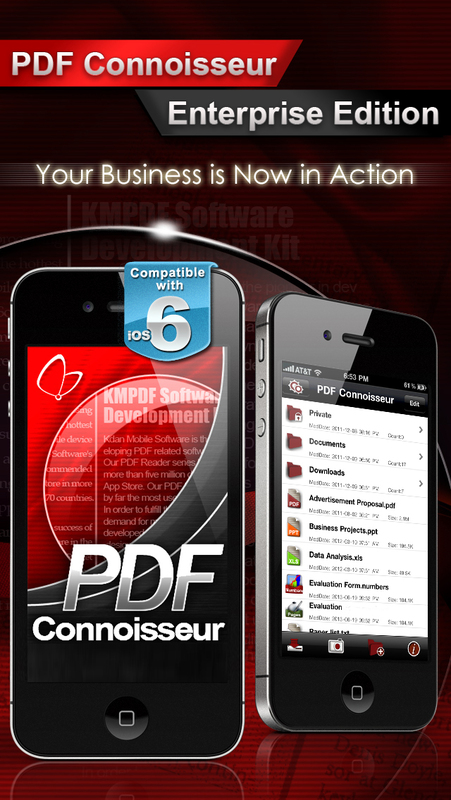 The Company has also announced special sales on PDF Connoisseur. The iPad version is now offered at $4.99 (50% discount), and the iPhone version is now $2.99 (70% discount). 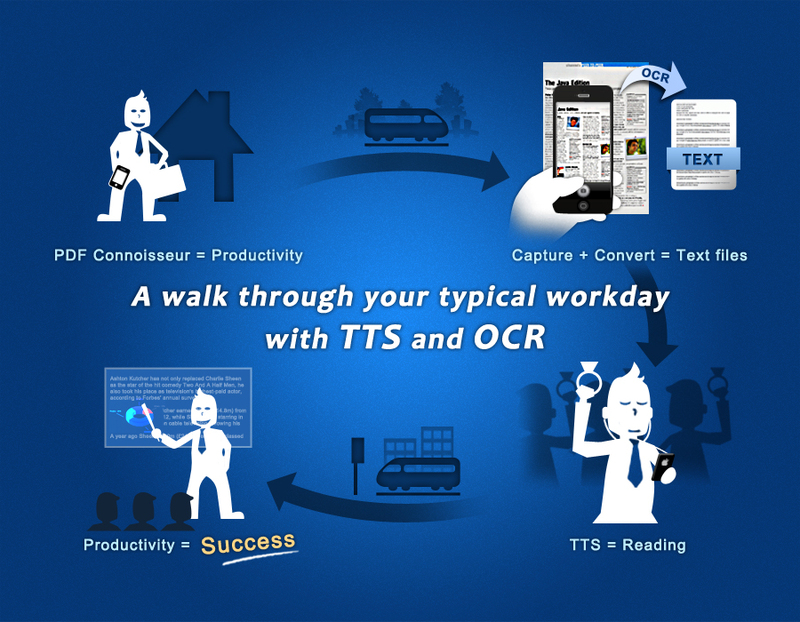 PDF Connoisseur is known for its state-of-the-art technologies, TTS and OCR, which help streamline users’ workflow. With TTS, users can multitask and let their ears do the reading. 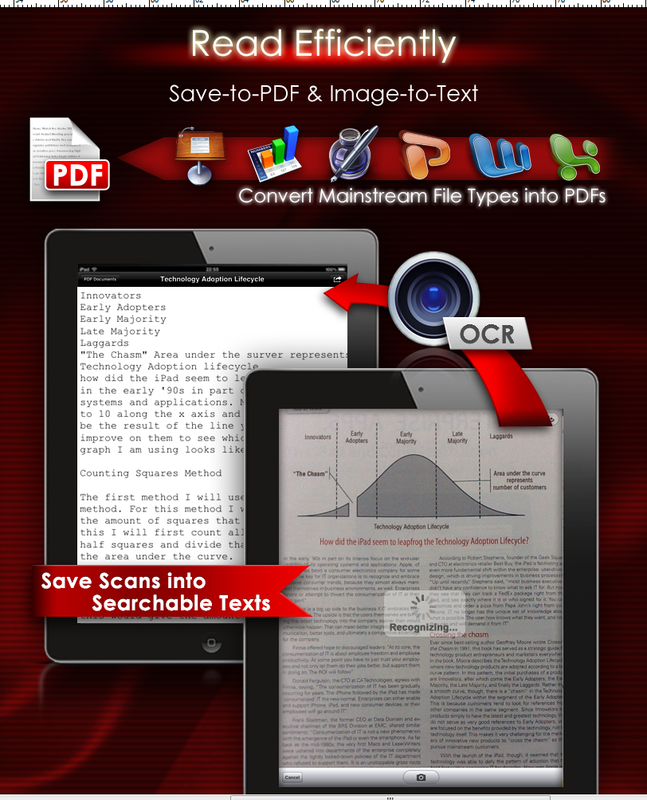 OCR, on the other hand, grants users greater flexibility to access their needed contents by scanning images and converting them into text files. “We want to encourage users to share how TTS and OCR could be applied to make their life better,” remarked Kenny Su, CEO of Kdan Mobile. “The submitted ideas will also help us continue to offer a better mobile reading environment for users,” added Su. 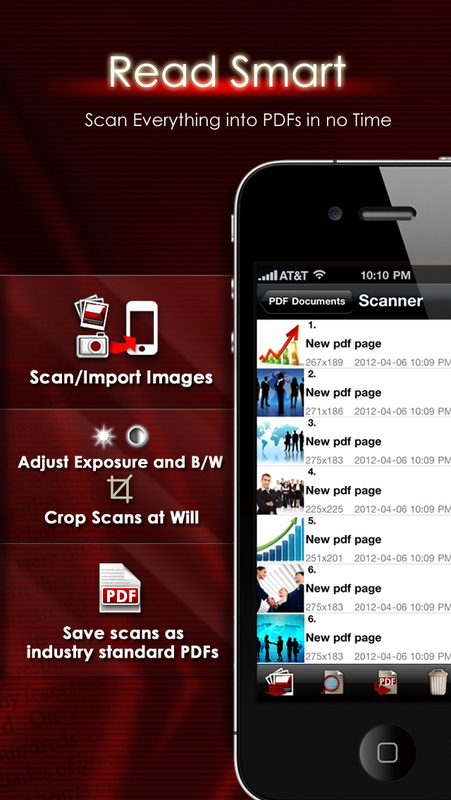 According to Kdan Mobile, the Company has just released an update to PDF Connoisseur. 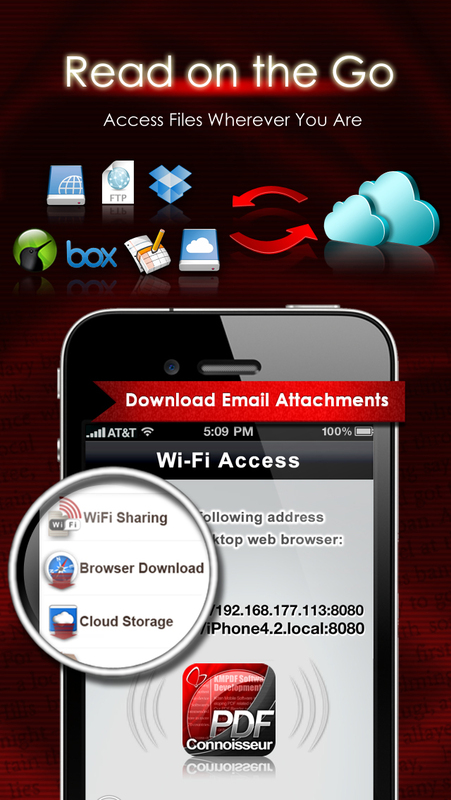 The latest version of the app is now compatible with iOS 6 and is equipped with optimized annotation tools. With the update, PDF Connoisseur has also included “Page Fit,” a capability to scale down or resize PDF pages so as to avoid the pages running over the screen. “Our ultimate goal is to provide users an enjoyable reading experience and a better mobile working environment,” commented Su. He also promised that the Company will update the app on a regular basis with features requested by users for better customer satisfaction.